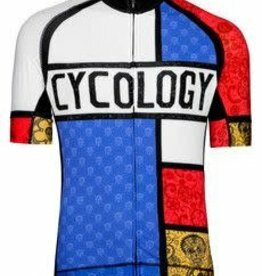 Come in and check out our range of Cycology clothing. And if we haven't got what you want we can order it in for you - we are stocking Cycling jerseys, knicks, socks, caps, Tshirts and boxer shorts - fantastic quality and we match online pricing. What's not to love! !